Laolu Gbenjo, one of Nigeria’s foremost Contemporary High-life Artiste, offers up new music in the form of a brand new single titled ALUJO META – Produced by award winning music maestro, Wilson Joel. This hot track brings heat with an infectious Highlife groove embodied with the essence of indigenous percussion and a contemporary African sound. 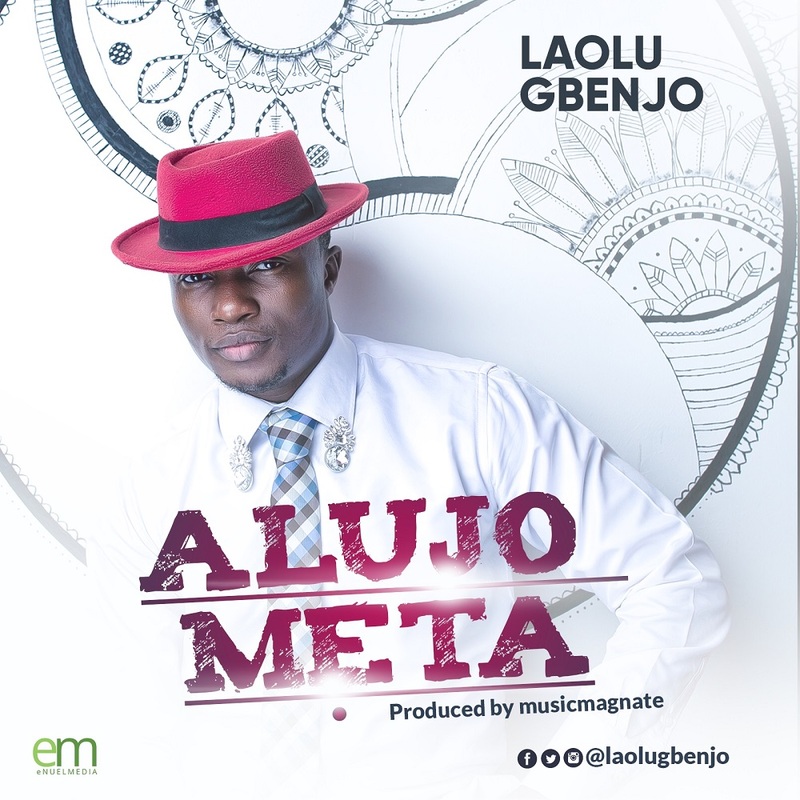 Composed by Laolu Gbenjo, ALUJO META is a movement to win the heart of the street for God. Previous articleChurch of England in Decline: What’s Being Done to Combat Shrinking Congregations?